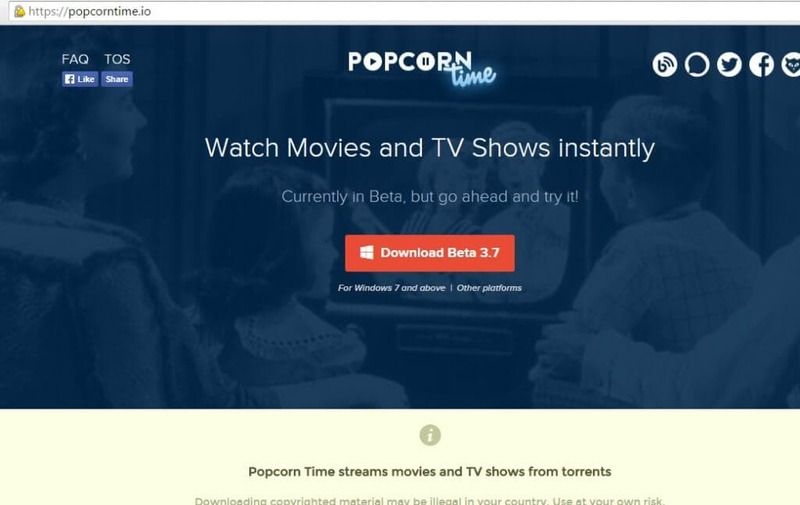 In this tutorial you will learn how to use Popcorntime safely to stream using your seedbox VPN. Step 1. Set up VPN with the link provided in your seedbox account. If you have not done so follow this tutorial: VPN for Seedbox. Remember! 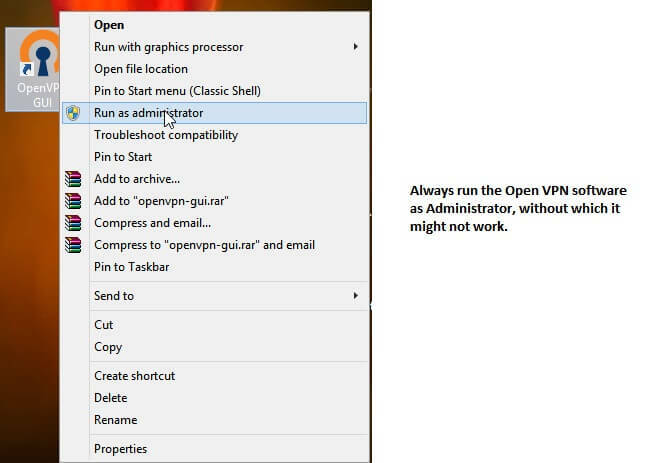 Always run the open VPN software as an Administrator. Step 2. Ensure you have connected to your VPN and that it is working, you can check it with DNLS leak test here: https://www.dnsleaktest.com/. Proceed only after you see a changed IP. Step 3. 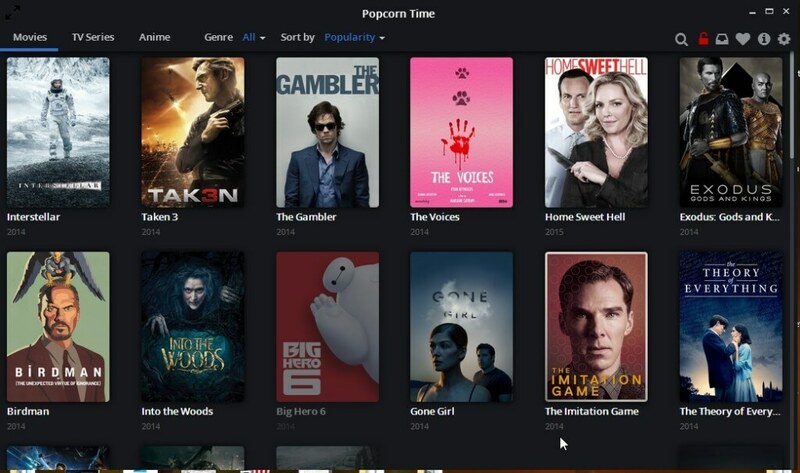 Go to Popcorn Time website here: https://popcorntime.io/ and download the beta version and Install it. Step 4. 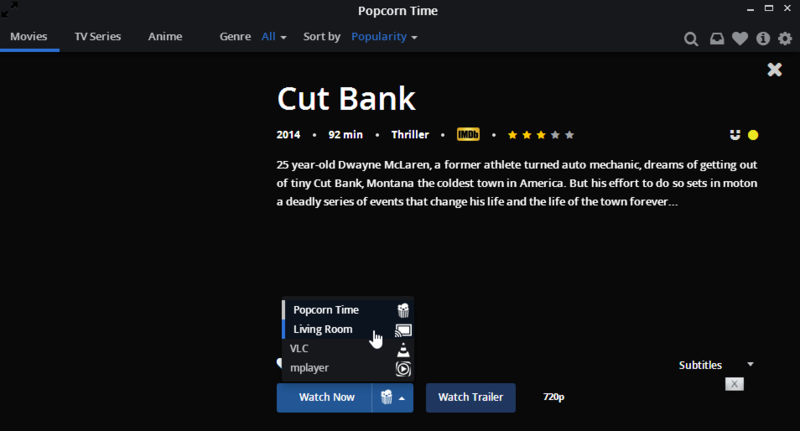 Run Popcorn Time, select what you want to watch and you should be good to go. if you have ChromeCast, you can directly stream on your TV. Have fun! Feel free to chat with us if you need any help.